This Sunday, we gather for a service of repentance and renewal. Following last year's synagogue shooting in Pittsburgh, the Lexington community gathered in solidarity with Temple Adath Israel and Ohavay Zion Synagogue after this tragic event. 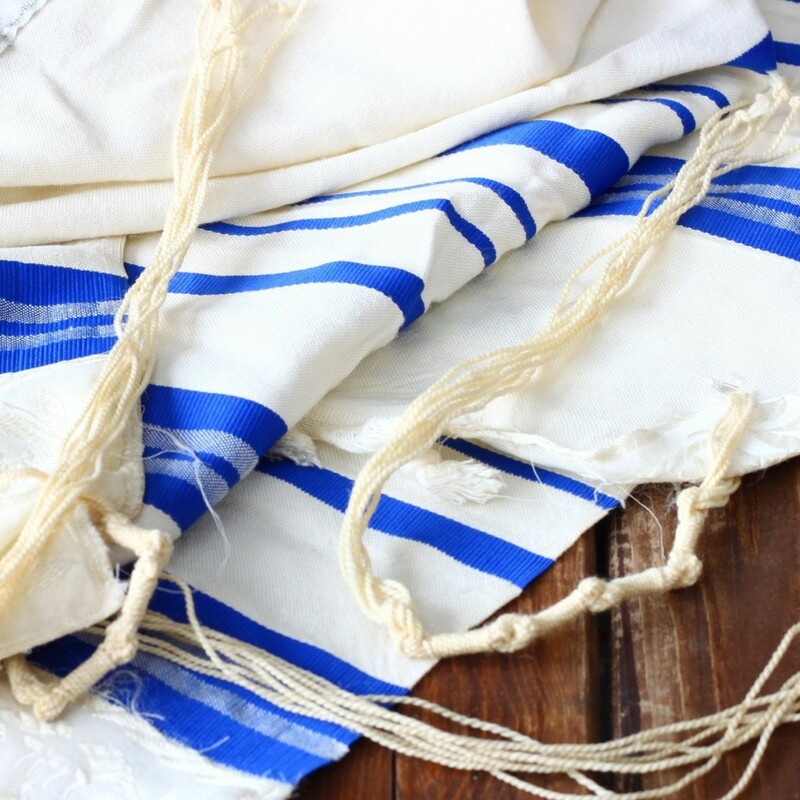 During the service, a prayer shawl was purposefully soiled with wine to signify our failings to live as God's beloved community, and call us to work for peace. On Sunday, we reflect alongside this symbol—a reminder of our shortcomings and an invitation to join in God's work of justice and reconciliation. Far beyond guilt and shame, God invites our fractured humanity to wholehearted living that walks in grace and truth in an ever-widening community of love. May we see more clearly the path of God's lovingkindness and walk together in faith.